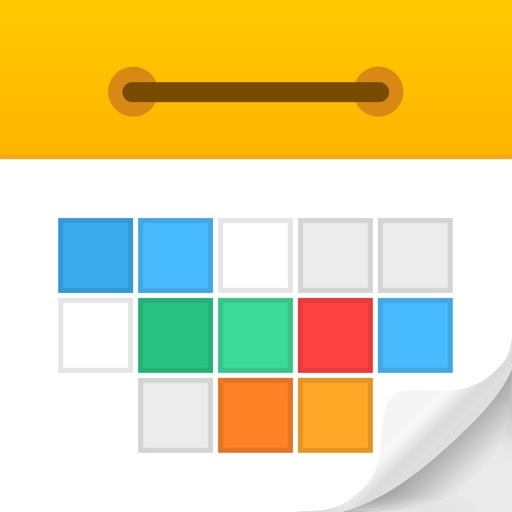 Excellent calendar and task manager. If I make a calendar event through Wunderlist, this event can not make other links to Agenda, Evernote, Omnifocus 3, etc. If Fantastical 2 support multi-link, it will be more productive. I have tried a lot of CAL apps, and I like this one the best! The only thing I wish that had was priority levels on tasks & sub-tasks. On the task LIST, you used to be able to hold down on a list and move the order, but you can’t do it anymore. I am using Calendar5 way more than I used to use Apple Cal. Calendar5 is so much better thought out it is amazing. Btw: it can also sync with any CalDav server so you may run your own if you want to. Some ways Cal5 is better; • shows events in monthly view, not just a dot. • Colors! • Task list (=Reminders) • List view! • Notes area is easy to see & use. • Event entry is WAY better! • Time picker is great • Date picker is great. • I disabled natural language input. UPDATE Sept 2016: still love it! UPDATE June 2018: still using Calendar5 daily, still a fav app. I use BusyCal on Mac which is similar & I like that too. Calendars 5 not support google calendar’s “goal” function. Cannot add location on tasks. Task function does not work with or sync with google reminders. Tasks sync with iPhone reminders show “overdue”.